Jedox names CFMS as “Cloud Partner of the Year 2018” at Global Partner Summit - CFMS. Financial Planning and Reporting. 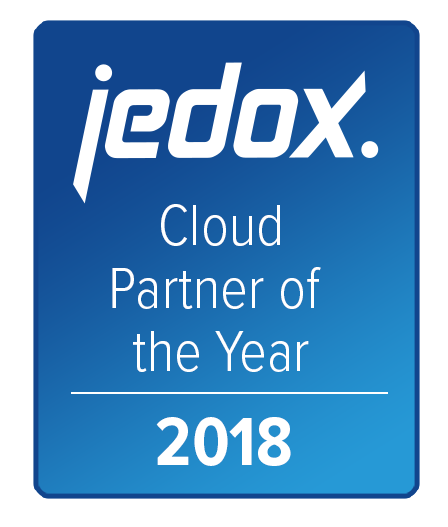 The winners of the 2018 Jedox Partner Awards were announced during a gala celebration at Jedox’s 7th annual partner conference in Cologne/Germany. The three-day Global Partner Summit 2018 (September 16-18th) brought together business partners from over 25 countries worldwide and Jedox leadership, as well as customers and industry analysts, to help partners maximise the value of Jedox solutions for their clients. The channel conference is designed to share product direction and strategy for the growing Corporate Performance Management market. Partners were nominated and reviewed by a panel of Jedox’s worldwide sales leadership. The CFMS team were delighted to be honoured, once again, at the awards ceremony, this time as ‘Cloud Partner of the Year 2018’. This follows a successful run of ‘UK Partner of the Year’ awards for the previous five years. 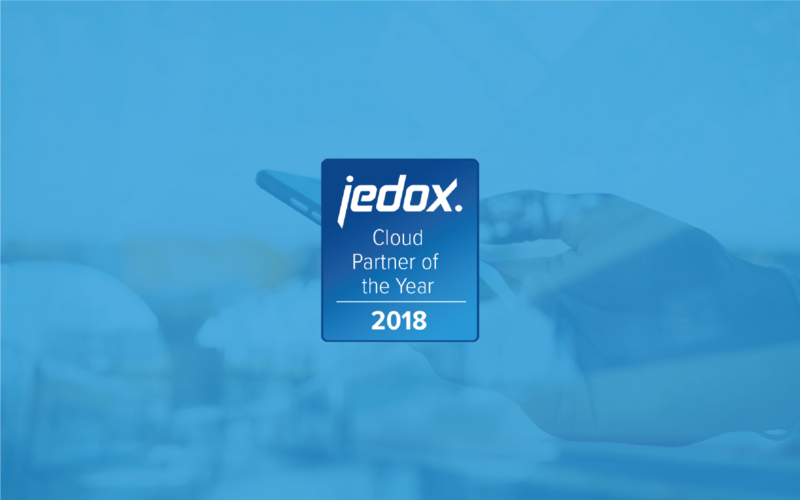 CFMS are excited for the year ahead and look forward to working closely with Jedox once more to deliver software solutions with enterprise-class security and scalability in the cloud.